Hurricane season has already begun and proper preparation is necessary. Along with stocking up on bottled water, flashlights, canned goods, and shutter maintenance there are Feng Shui preparations for hurricane season. 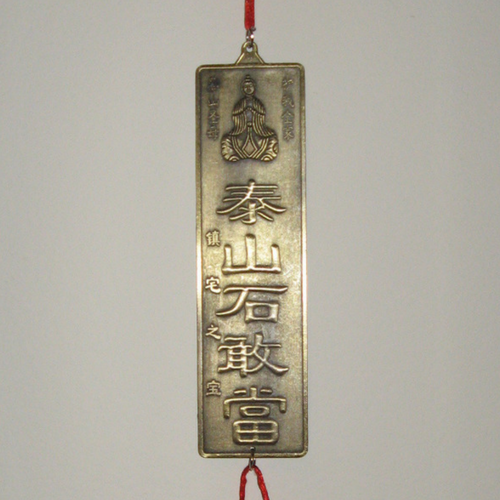 The House Protection Amulet protects against excess water and water related natural disasters. It is the perfect Feng Shui hurricane and flood protector for the home. The earth energy of the House Protection Amulet will protect you from excess water. You will find our House Protection Amulet on Zen Appeal here http://www.yourfengshuistore.com/House-Protection-Amulet_p_76.html .